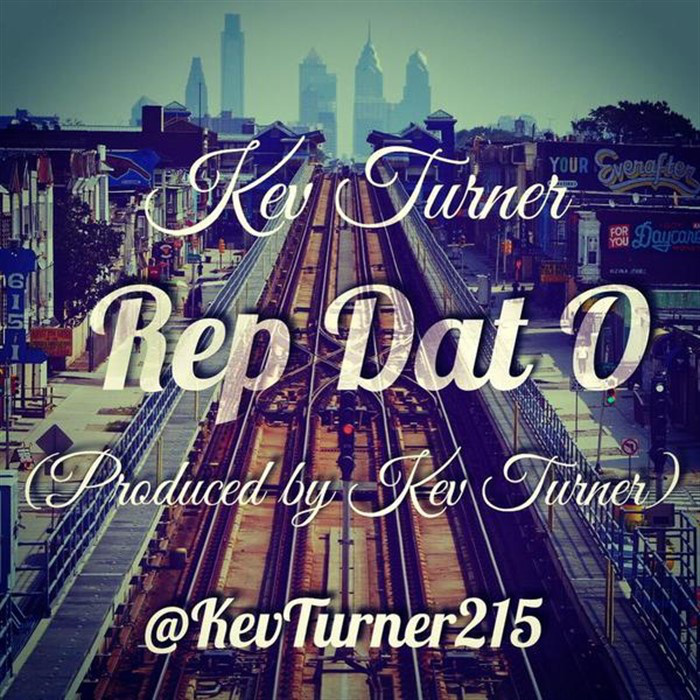 Kev Turner goes directly hands on with his new cut, Rep Dat O. He did the production, he rocks the rhymes, and he even did the artwork for the project. Now that’s true creative control! The track is uptempo but also has a melodic feel about it with the horns and flute in the background. Turner’s flow is consistent with crisp lines and seamless breath control. This is certainly something you can use to get that day started!